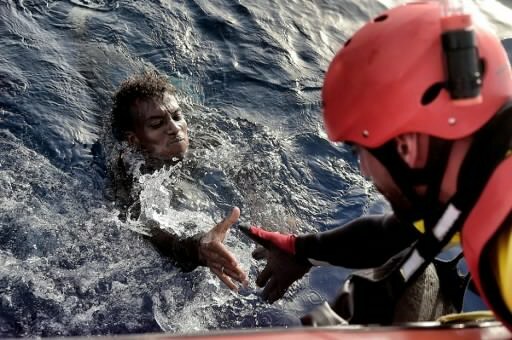 The UN Migration Agency (IOM) said Friday that 1,530 migrants and refugees died crossing the Mediterranean in 2017. The IOM reports that 60,521 migrants and refugees have entered Europe by sea this year, with over 80 percent arriving in Italy and the remainder divided between Greece, Cyprus and Spain, said Stephane Dujarric, spokesman for UN Secretary-General Antonio Guterres, at the daily news briefing. “This number does not include some 6,000 people who have been rescued over the past 72 hours,” said Dujarric. In terms of fatalities, there have been 1,530 migrants and refugees who have died this year on this route, a figure that roughly matches those for 2016 for the same period, he said. However, the IOM warned that the deadliest season is starting right now, said the spokesman. 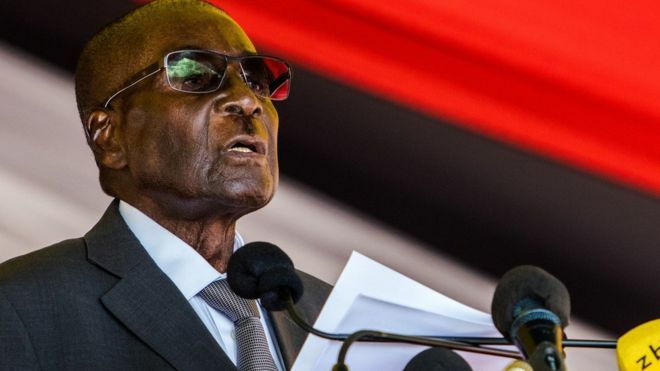 Zimbabwe is the most highly developed country in Africa after South Africa, President Robert Mugabe has said. He denied that the country was a fragile state. “We have over 14 universities and our literacy rate is over 90 [%] – the highest in Africa,” he said, adding that the economy was improving. Zimbabwe has been struggling to pay its civil servants recently and is ranked 24th on the UNDP’s Human Development Index for Africa. “We have more resources, perhaps more than the average country in the world.” Mr Mugabe said, during a panel discussion on fragile states at the World Economic Forum on Africa in South Africa’s costal city of Durban. “We have a bumper harvest, maize, tobacco, and other crops. We are not a poor country,” Mr Mugabe added, while acknowledging that Zimbabwe had problems. Last year, more than four million people were in need of food aid in Zimbabwe after rains failed. The country was once known as the breadbasket of southern Africa. The opposition accuses Mr Mugabe, who has ruled since independence in 1980, of ruining the economy. Zimbabwe has faced a severe cash shortage since last year and has introduced so-called bond notes as a substitute for the US dollar, the main currency people use. Hyperinflation forced the government to abandon the Zimbabwean dollar in 2009. After Mr Mugabe came to power in 1980, he was widely praised for improving access to education in the country and in the 1990s, it did have among the highest literacy rates in Africa. However, schools have also been affected by the country’s economic problems and rates have now dropped back.